Welcome to a fully inclusive and friendly British Gymnastics accredited club. We are based in Cheshire and have plans to expand across the whole of the county providing high quality coaching within a safe and fun environment for gymnasts of all ages. 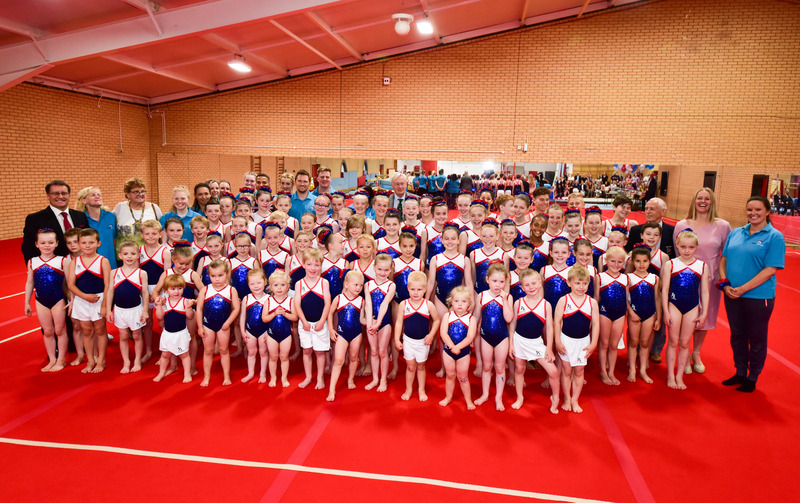 Cheshire Gymnastics is a high quality recreational & competitive club. The clubs Coaches have produced both regional and national champions and plan to repeat this level of performance and even exceed it. Mark Hudson who manages the club with his wife Laura, is employed by the national governing body (British Gymnastics) as a tutor and internal verifier assessing the quality of gymnastics clubs across the North of England. Mark has managed gymnastic clubs for over 30 years, but he started his gymnastics career as a young boy in 1978, discovering his talent for tumbling firstly at Failsworth Gymnastics Club then moving onto Darwen Olympic Gymnastics Club where he was coached by John Waring (GB Coach). He was a senior Mens British Champion in 1987 following a number of second places and also performed Internationally as part of the Great Britain Team on many occasions over a period of 10 years. 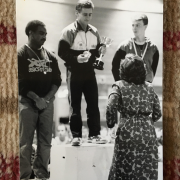 Mark competed at a number of World and European Championship competitions coming 8th overall in the world in 1984 (Sofia, Bulgaria) and 5th in the World Cup twisting final event in 1987 (Louisiana USA). He has continued to develop himself as a coach since his attainment of a class 1 (International Performance Coach) qualification in 1998 (previously the highest possible within British Gymnastics) and is currently a High Performance Coach (Level 5) having developed several Regional and National Champions over the years. Mark was both the Chairperson and Treasurer for the North West Acrobatic Gymnastics & Tumbling Committee over a period of 10 years. 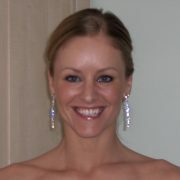 Laura Hudson has managed gymnastics or dance related clubs/services for over a decade. She was Director of an International Dance Company and worked for the local Authority managing Dance and performances at the Brindley theatre. Laura has worked for many years in the stock market in Luxembourg and is a founding Director of Cheshire Gymnastics. Laura is a choreographer with a 1st class degree from Liverpool JMU and has choreographed many dance sequences including for the celebration of the Cultural Olympiad 2012 in conjunction with Cheshire Dance. Laura is an accomplished multi disciplined coach and mentor and provides inspiration for all the clubs activities. she was the North West competition organiser for a number of years. Laura was a member of the Great Britain national squad and attained a silver medal in the British Championships. Laura was awarded the Sports Volunteer of the Year award for Cheshire and Warrington for 2012/13.